With rise in technology, the gaming sector has seen tremendous growth. Various products in the gaming sector are designed to inspire and provide a captivating viewing experience to its users. 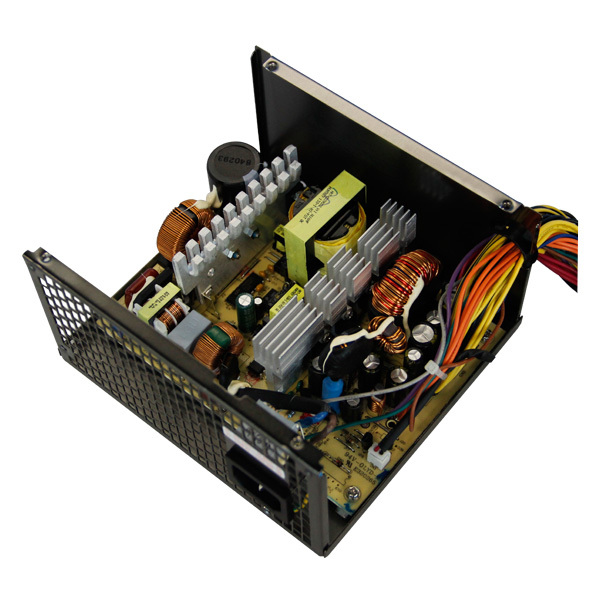 Power supply units have gained popularity and have improved the working structure tremendously. 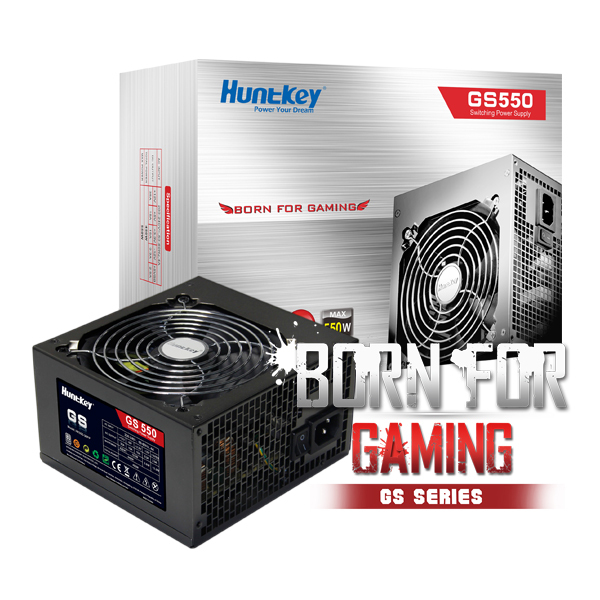 Huntkey is a big name in the power supply market and has a pool of products dedicated to the gaming industry. The power supply is a huge segment and Huntkey is a leading producer of power supplies and other electronic products. The power supply is an essential unit in the functioning of electronic devices. 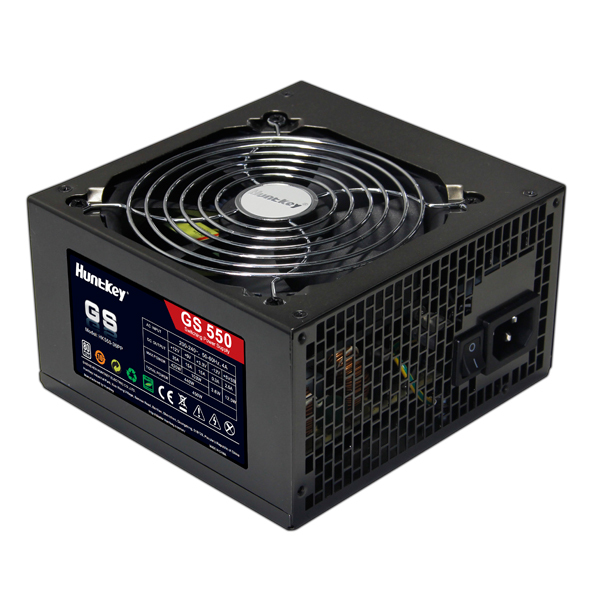 Our GS 500 power supply is another efficient product added to our list. This product is specially designed for gaming enthusiasts and is born for gaming purposes. 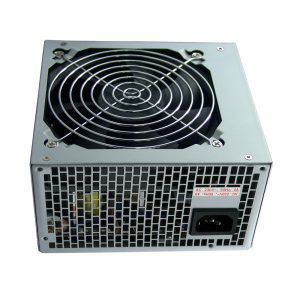 Buy 500w power supply online and add a boost to your gaming PC. 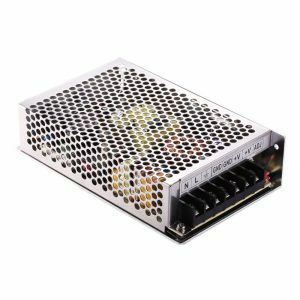 It delivers an impressive gaming experience with 450W power supply and additional 12V single rail is placed to support high-end CPUs and graphics cards. It has an A card in performance and is designed in a way that it saves a lot of energy. 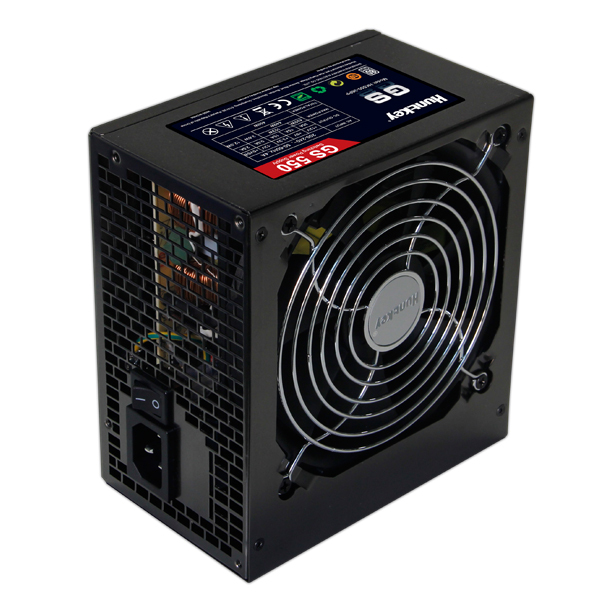 Invest in 500W power supply online and witness the revolutionary change yourself. 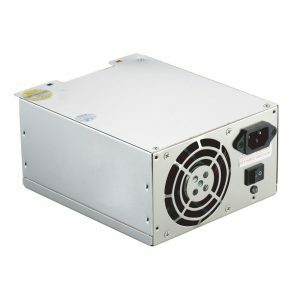 Not just it saves energy but is rated as a best 500W power supply unit because of it high performing capacity and high-quality circuit. Not to forget its thermal sensitive fan exhibits excellent heat dissipation and provides a soundless performance making this product quite attractive. Safety and security is our prime concern and at Huntkey we aim to deliver products that speak safety allowed. Browse Huntkey’s website for more high-end products.